[Solved] iPhone 6 Plus Screen Flickering Issue, How to Fix? "Lately my iPhone 6 plus started to freeze, open up applications on its own & the iPhone screen flickering and freezing around edges issue appears. Has anyone had similar experience?" Oftentimes the iPhone screen flickering white or grey happens due to some settings that are misconfigured or certain apps suddenly went rogue. 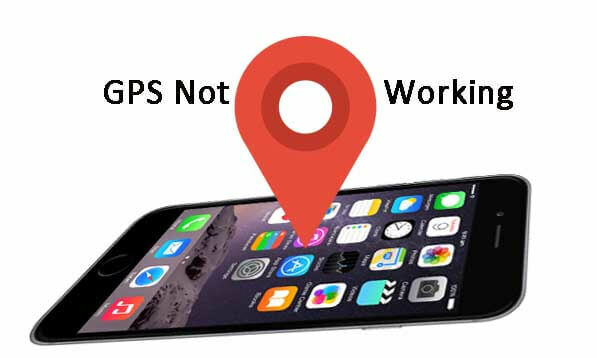 In this article, we will show you some methods on how to fix iPhone 6 Plus screen flickering and unresponsive issue. You may try iPhone screen flickering lines fixes below to get iPhone screen flickering, freezing, and unresponsive touch screen issue repaired, whatever you think is best applicable to your situation. Note: Menu options may vary depending on the iOS version your device is running on and also by carriers. Along with applying "Reduce Transparency" feature, you can also try to disable auto-brightness to fix screen flickering issue. 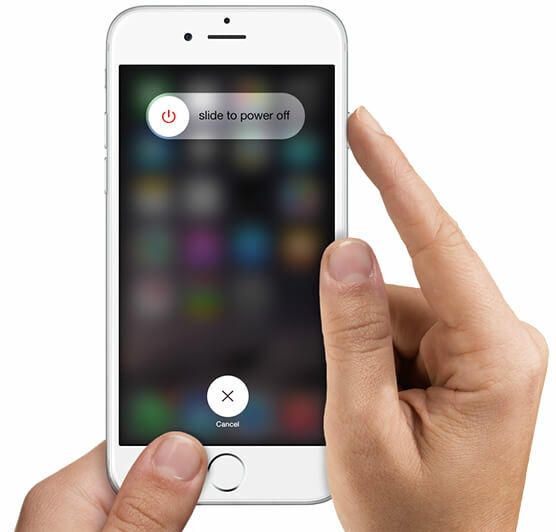 To make your iPhone 6 Plus screen brighter or darker, slide your finger up from the bottom of the screen. This will open the Control Center. From there you can touch and drag the slider to manually adjust screen brightness. Alternatively, you can go to Settings-> Display & Brightness-> turn off Auto-Brightness. And finally, set the brightness by dragging the slider under Brightness. If none of the aforesaid solutions have done well, and the screen flickering issue still persists, then most likely the operating system is to blame. Here, we strongly recommend you to repair the operating system with a professional system-repair program - Any iOS System Repair (ReiBoot), which can help you repair operating system to fix all kinds of stuck issue. First of all, please download and install Any iOS System Repair (ReiBoot) on your computer, then launch it. 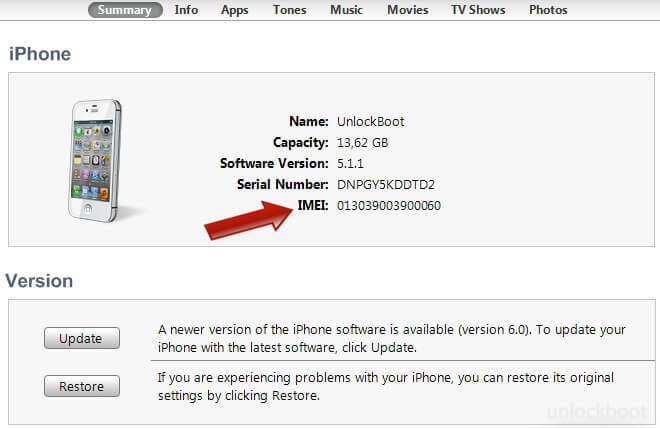 Step 1: After launched Any iOS System Repair (ReiBoot) Pro, connect your iOS device to computer. Then click "Fix All iOS Stuck" section. Step 2: If your iOS device is working fine, click "Repair Now" to proceed. If the iOS device performs abnormally, you need to Click "Start" to put your device into recovery mode or DFU mode by hitting "Start" button to get your device detected. Step 3: Up next, click on "Download" button to get firmware package downloaded online if you have got the matched firmware already or import firmware package manually by hitting "Browse" button. With these methods above, you can fix "iPhone 6 Plus screen flickering after update" successfully. If you have further questions and/or other concerns with your iPhone 6 Plus or other iOS devices, then you may visit our troubleshooting page to get a solution.